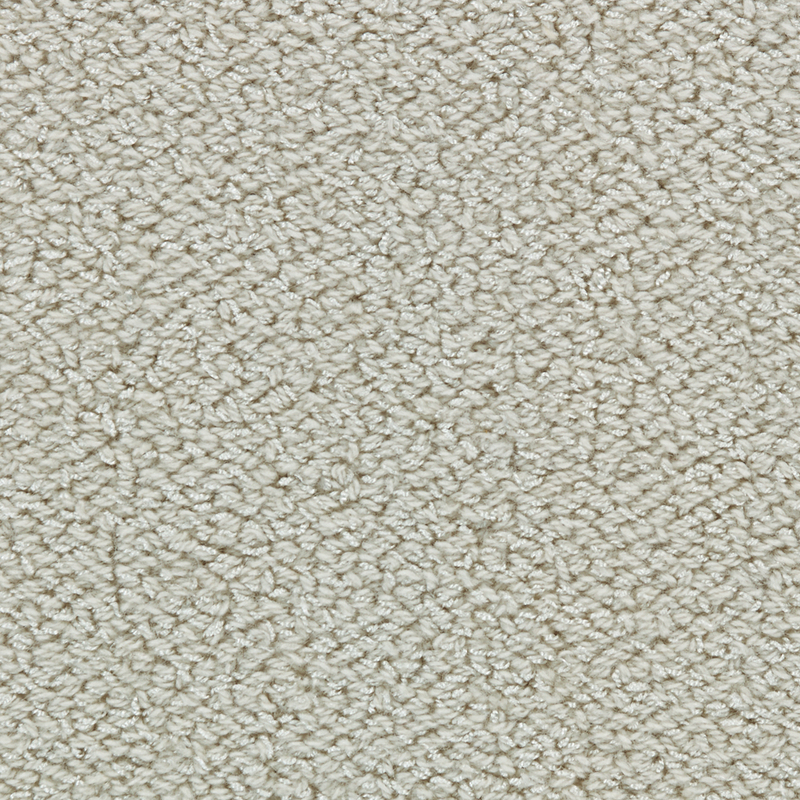 Allure has an opulent, luxurious texture, chunky yet refined. 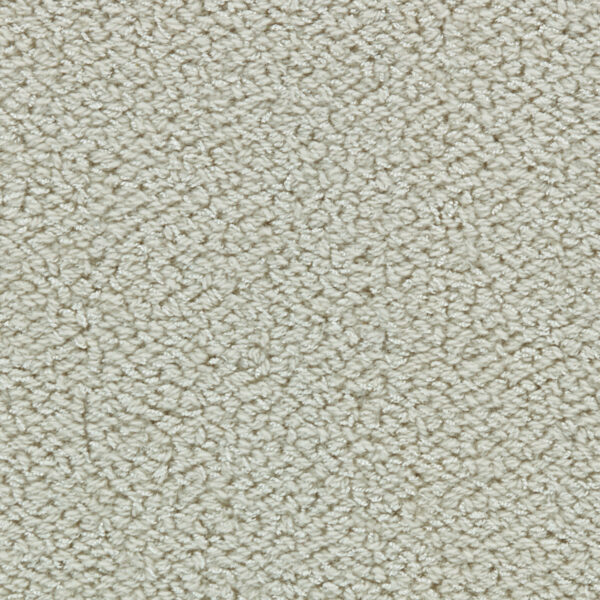 With a unique yarn construction, the rich, perfect luster of wool is interspersed with the soft sparkle of light reflectance of sateen yarn. 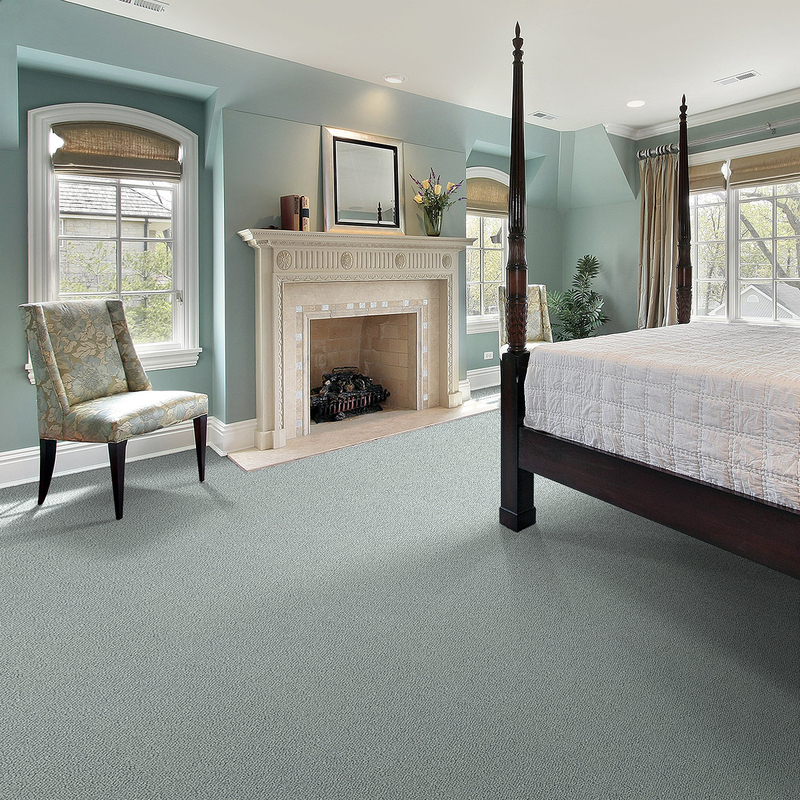 Allure has seven timeless and neutral colors, in both warm and cool tones. Total Weight / Square Yard 108 oz.